One needs continuously to absorb the rich, purposeful, contents of the Mission Statement of the Green Campus Initiative: "To tackle the challenges of climate change and environment sustainability through innovative academic research, [and] translating that into actions on campus[es] and beyond". GCI is not slowing down in creating positive eco-awareness and influencing sustainable actions on Nigerian campuses. 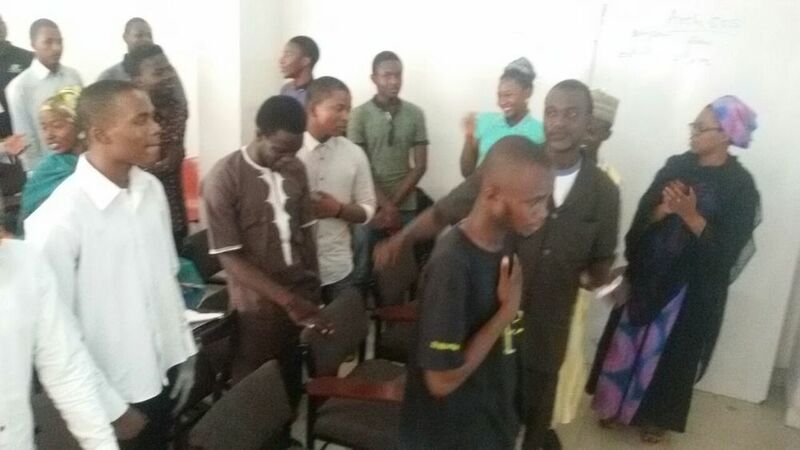 Much kudos to Ahmadu Bello University (ABU) Green Ambassadors and students: they have translated these into action - a great step indeed - by holding their first physical meetup. Held at the University's Department of Architecture and co-anchored by Dr. Amina Batagarawa; the GCI ABU Staff Adviser and Ibrahim Majidad; GCI ABU Campus Representative, the meetup was attended by GCI's ambassadors and many other interested students from the various campuses of the University. Themed, 'Why Green? ', the meetup was a platform for healthy discussions, networking, brainstorming of ideas, and introducing to the new ambassadors and other students the workings and structures of the GCI Ambassadorship Programme. In other to break the ice, personal Introductions were done by all in attendance. 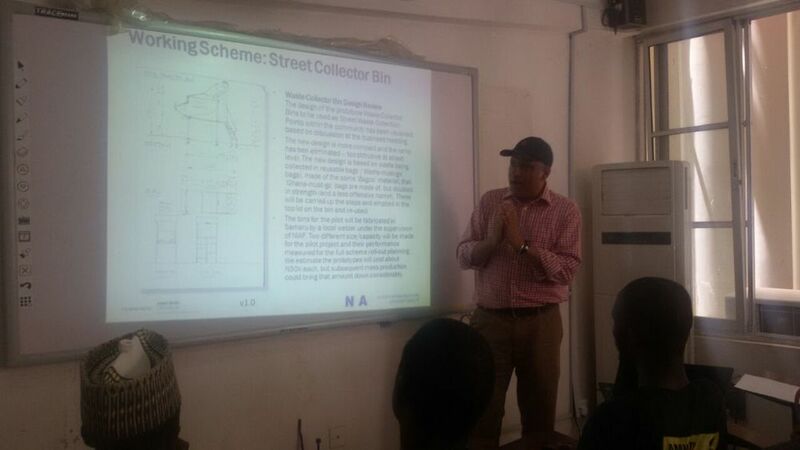 This was skillfully led by Ibrahim Yusuf Chafe; the President of Society of Architectural Students. After that, Dr. Amina Batagarawa did a very insightful presentation with slides and multimedia. The presentation was on the history, vision, achievement, portfolios and organizational structure of the GCI. It also covered the key values, roles, and duties of a Green Ambassador and other relevant information. Interesting questions covering key issues were raised after the presentation: Chinedu Ohambele, a 400 level architecture student, beautifully and sufficiently answered all of them. It is interesting and pleasing to note that Ahmadu Bello University is not a newbie to the scene of sustainability processes and eco-friendly designs and structures. The University boasts of a mosque built with plastic materials, located in the Department of Business Administration, and their fight in tackling, head-on, improper waste disposal in major areas of Samaru Zaria community: this effort is led by Simon Gusah, an Australian researcher at Centre for Spatial Information Science (CSIS) under the Department of Urban and Regional Planning of ABU. The meetup came to an end with photo sessions, after everyone in attendance took the Green Pledge and decided to pursue the purpose and goals of GCI in the little way they could so as to ensure environmental sustainability and a better, healthier, tomorrow. Indeed, this meetup was effective as students got to network with much passion. The positive outcome of this meetup is already felt in the Zaria community. Congratulations GCI Ahmadu Bello University!